Delhi Metro becomes the only Metro system in the world which is completely green for adherence to green building norms for its residential colonies. 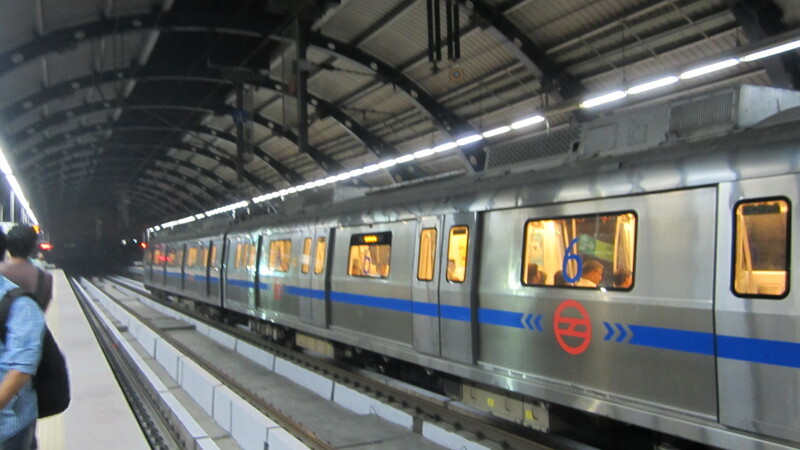 The Delhi Metro has secured, the platinum rating for adhering to green building norms for ten of its residential colonies from the Indian Green Building (IGBC). The Delhi Metro Rail Corporations (DMRC) had also received green certificates for its depots, sub-stations and a Phase-3 stations. The Managing Director of Delhi Metro Rail Corporation emphasised on the need for green transport while speaking on the need for energy optimisation. At the third conference on Green Metro Systems held at Metro Bhawan on Friday, he said that in our country the energy consumption has increased by 700 per cent in last four decades and it will further increase three times by 2030. The transport sector is one of the major users of energy. Thus it is relevant to focus on the green metro system. at the third conference on Green Metro Systems held at Metro Bhawan on Friday. DMRC also announced that after adding new solar power facilities, it has started generating 20 megawatts (MW) of solar power. The new solar power facilities produce 2.6 MW across the Metro Network. Delhi Metro Rail Corporation also got praised from the chairman of IGBC, C. Jain, he said that it is very hard to get the platinum rating which the DMRC has got as it became the first one to become green Metro. The Delhi Metro Rail Corporation also mentioned ‘Swachh Chetna – An Eco Club’, a joint initiative of the DMRC and Shri Ram School, Gurugram for their efforts for encouraging the school children to participate in the more environment-friendly activities and projects.